The Crazy Catch ® Freestyle Rebound Net is small and compact and a lot of fun. A hand held unit that can be used all over the place and for all sports. 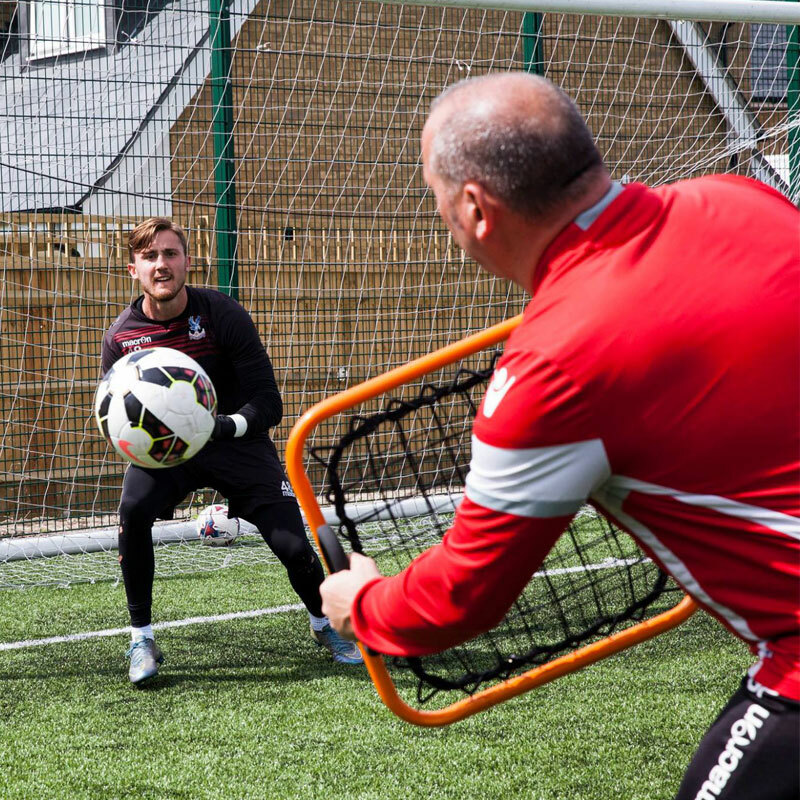 Crazy Catch ® Freestyle rebound nets offer a variety of training and game options. 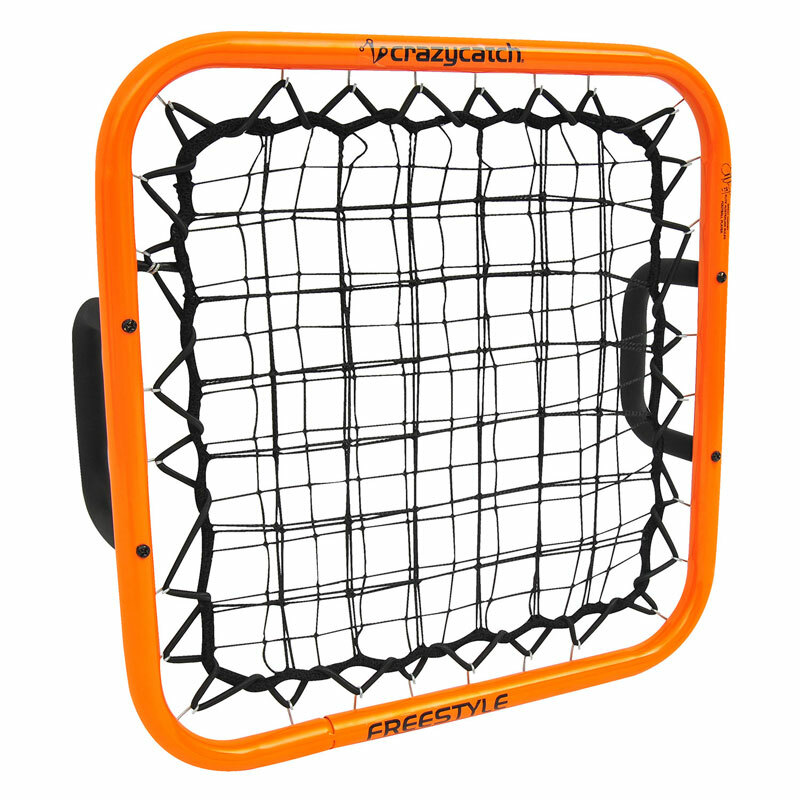 The Freestyle net is two sided and features insane unpredictable ball return. You can use the Freestyle indoors or outdoors. Its covenient size makes it ideal to carry along to any training session...or recreation time as a bit of fun and games. Take the Crazy Catch ® Freestyle along to the park or the beach. 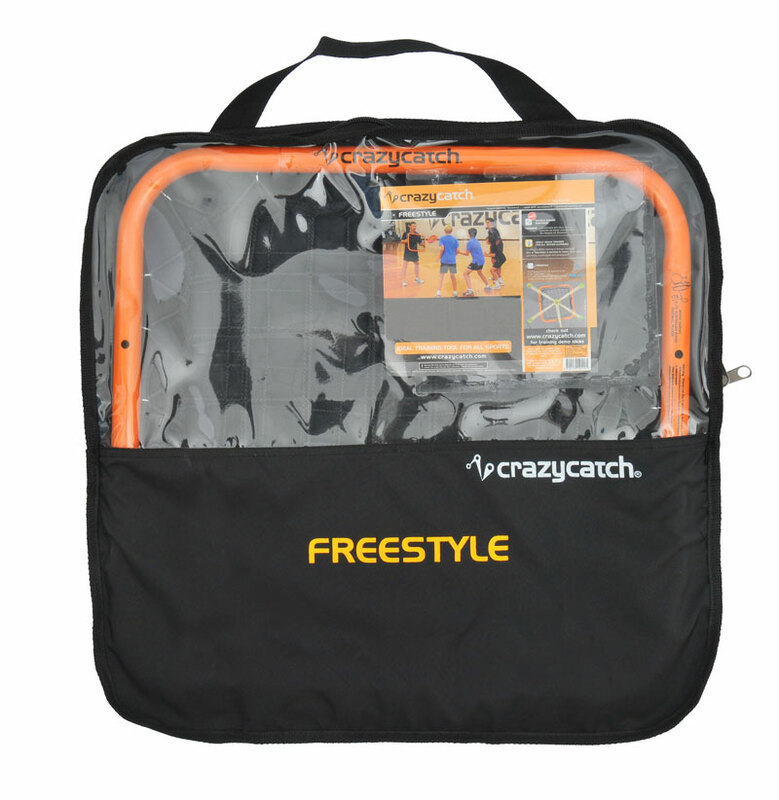 The Crazy Catch ® Freestyle is perfect for the serious or developing sports person. 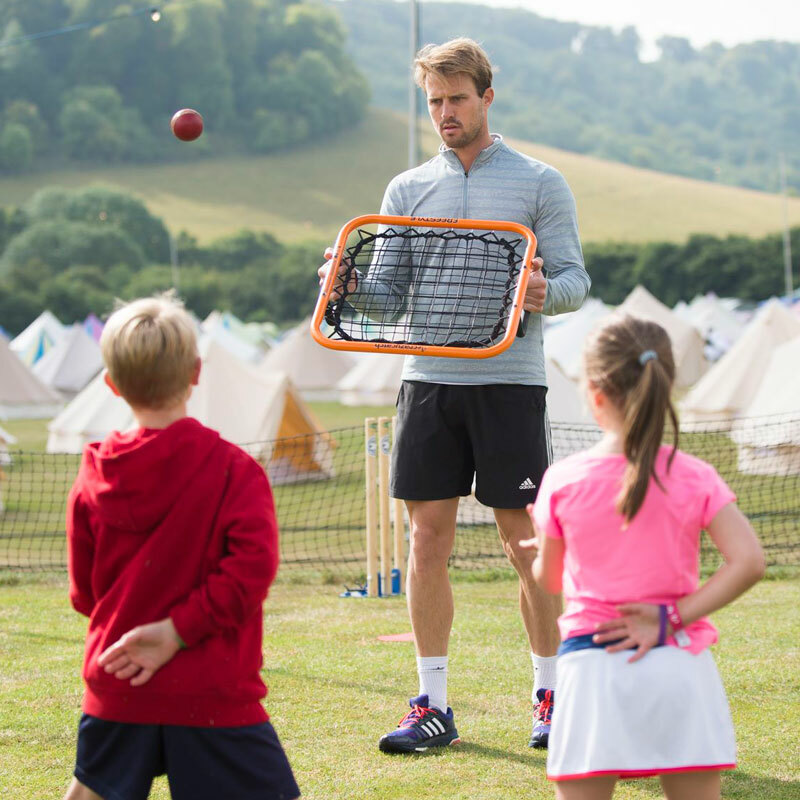 Suitable for use with all ball types including tennis balls, footballs, cricket balls and netballs. 5 out of 5 Freestyle crazy catch. Amazing peice of equipment. A must for any sports coach who wants to improve their students. Excellent !!! This was my first time using Newitts and I must say the site is very easy to use and delivery is super fast! The product it's self does exactly as it should, lightweight being the key thing. Perfect for all ages. My only slight criticism is that the carry bag it comes in does not fit when you have the handles on. As I said it is very slight.